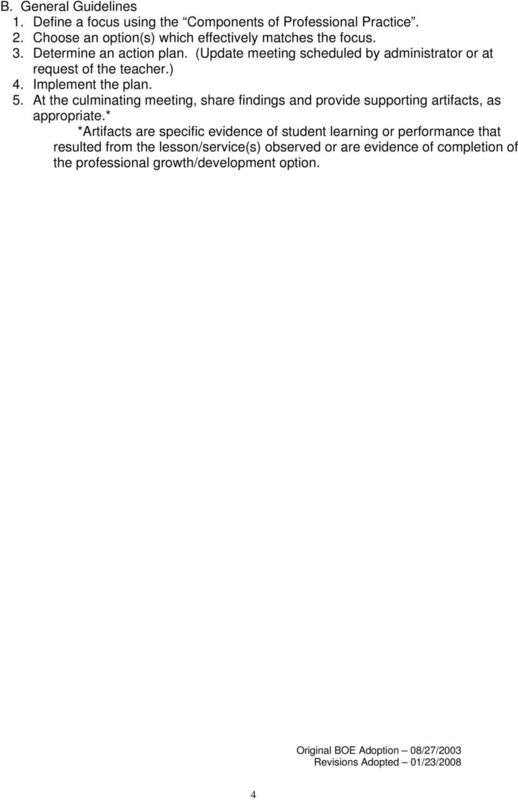 Download "Hamilton-Fulton-Montgomery BOCES Annual Professional Performance Review"
1 Hamilton-Fulton-Montgomery BOCES Annual Professional Performance Review All teacher* evaluations and professional growth shall be governed by the following procedures: *NOTE: The word Teacher throughout this document and within all accompanying documents refers to all certified and/or licensed professional staff who provide direct or indirect services for students. Staff includes, but is not limited to, teachers, teacher assistants, therapists, psychologists, social workers, and nurses. 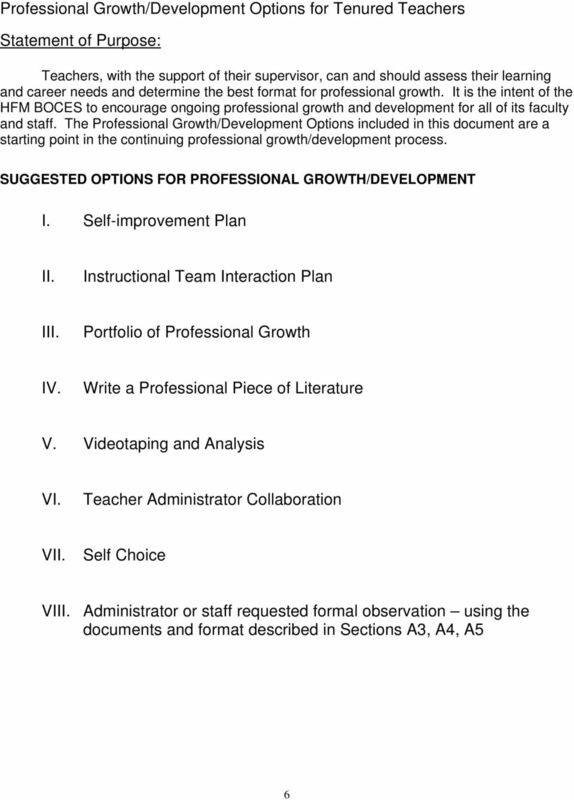 I. Probationary Teachers The goal of the Professional Performance Review process is to assist probationary teachers in their new role and to provide them with opportunities for personal and professional development and growth. 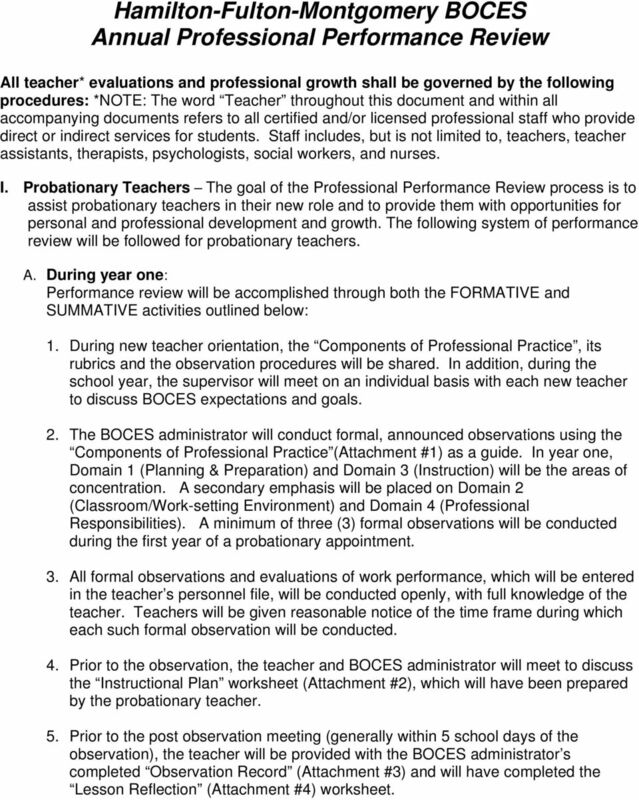 The following system of performance review will be followed for probationary teachers. A. 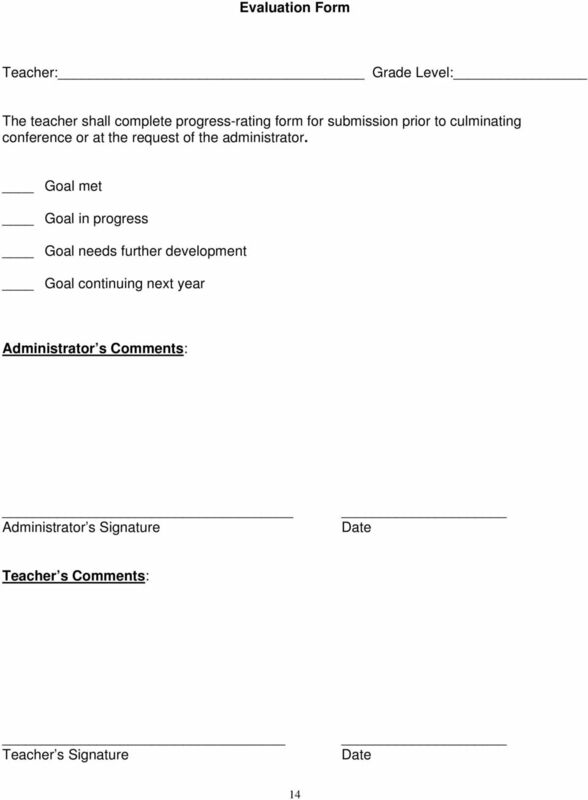 During year one: Performance review will be accomplished through both the FORMATIVE and SUMMATIVE activities outlined below: 1. 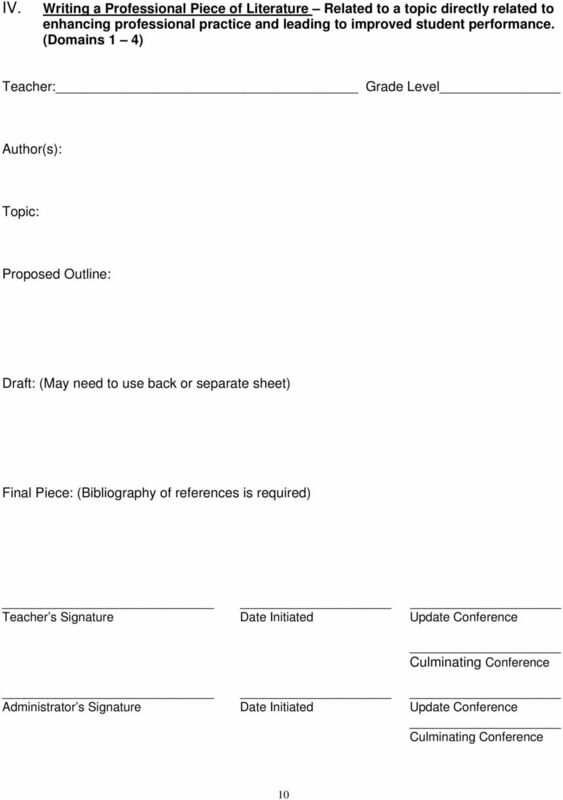 During new teacher orientation, the Components of Professional Practice, its rubrics and the observation procedures will be shared. 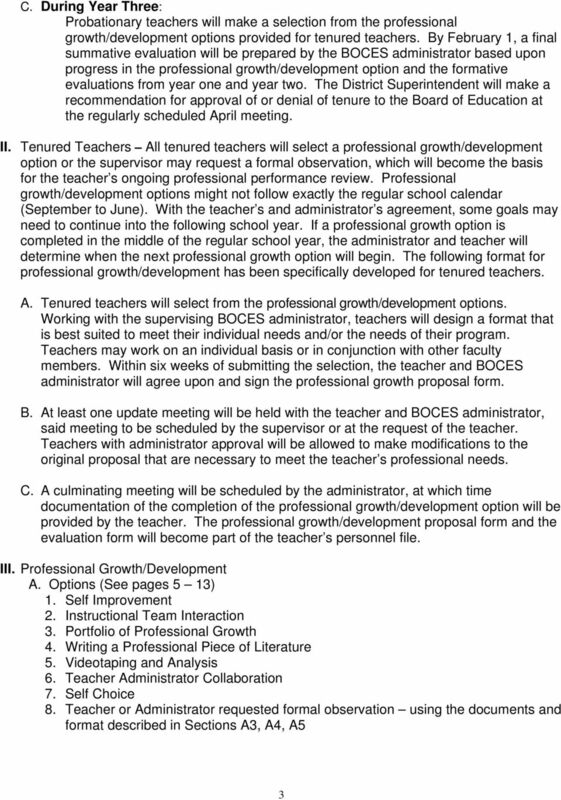 In addition, during the school year, the supervisor will meet on an individual basis with each new teacher to discuss BOCES expectations and goals. 2. 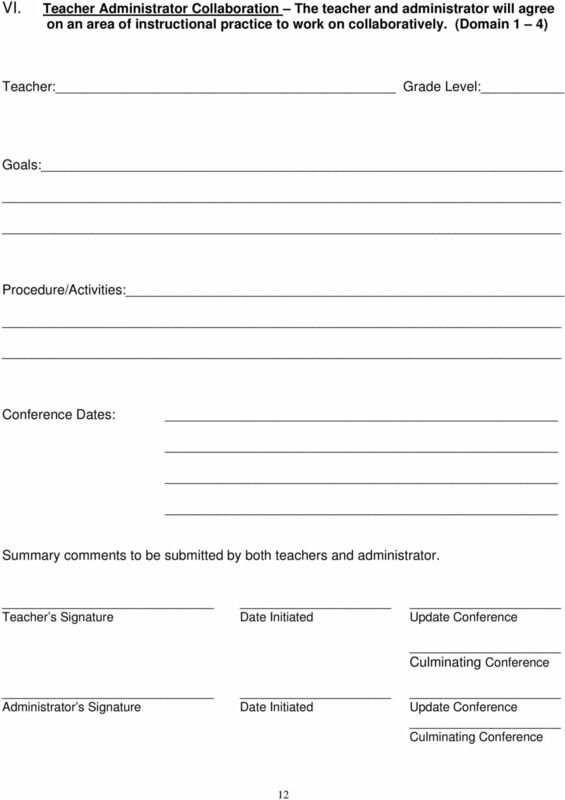 The BOCES administrator will conduct formal, announced observations using the Components of Professional Practice (Attachment #1) as a guide. In year one, Domain 1 (Planning & Preparation) and Domain 3 (Instruction) will be the areas of concentration. A secondary emphasis will be placed on Domain 2 (Classroom/Work-setting Environment) and Domain 4 (Professional Responsibilities). A minimum of three (3) formal observations will be conducted during the first year of a probationary appointment. 3. 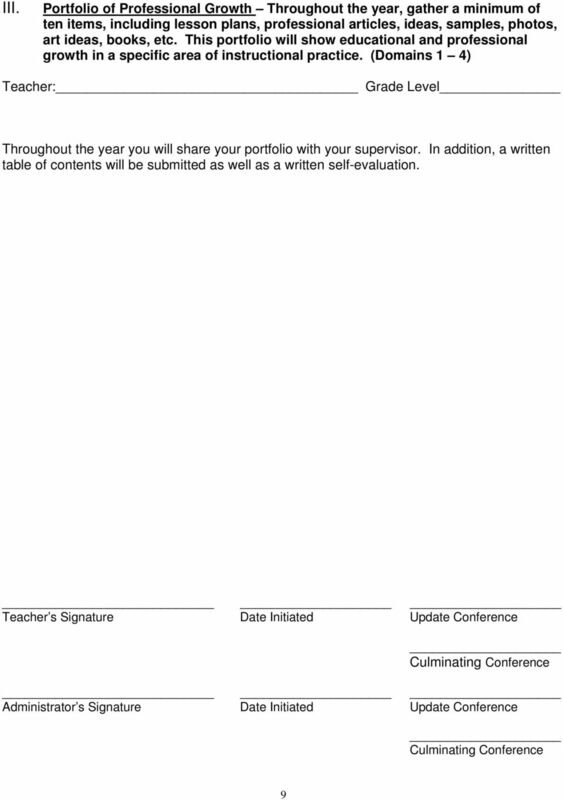 All formal observations and evaluations of work performance, which will be entered in the teacher s personnel file, will be conducted openly, with full knowledge of the teacher. 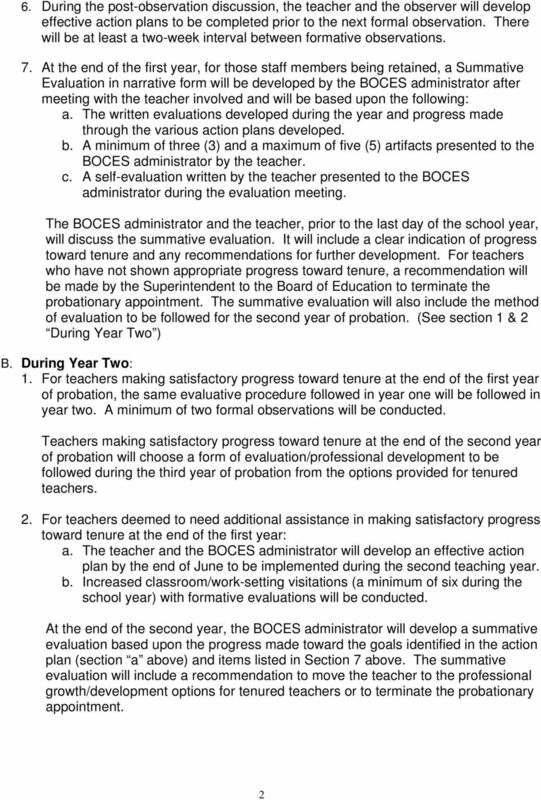 Teachers will be given reasonable notice of the time frame during which each such formal observation will be conducted. 4. 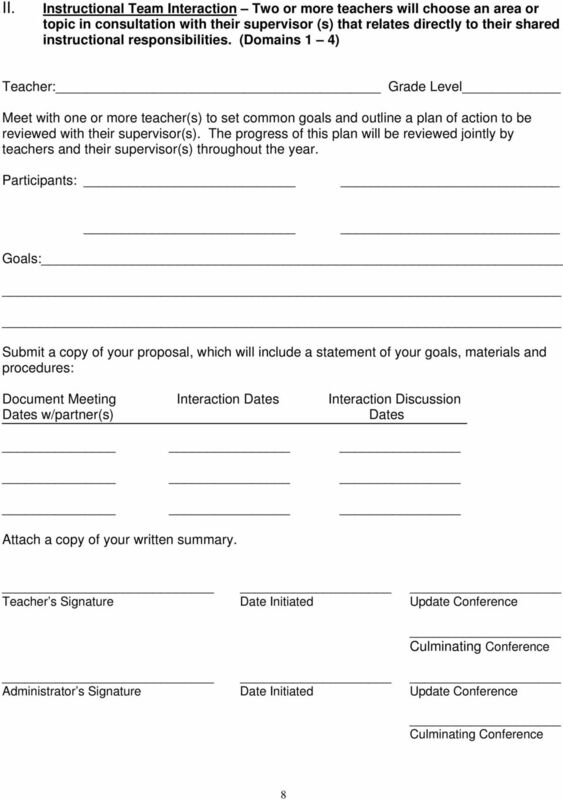 Prior to the observation, the teacher and BOCES administrator will meet to discuss the Instructional Plan worksheet (Attachment #2), which will have been prepared by the probationary teacher. 5. 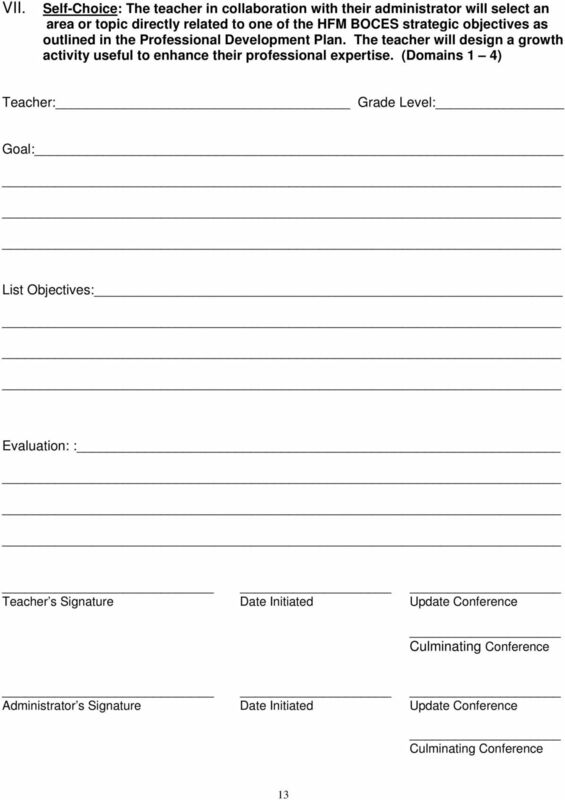 Prior to the post observation meeting (generally within 5 school days of the observation), the teacher will be provided with the BOCES administrator s completed Observation Record (Attachment #3) and will have completed the Lesson Reflection (Attachment #4) worksheet. Commendable (C): Rating for faculty whose performance clearly and consistently exceeds requirements in principal professional responsibilities. Danielson, C. (2007). 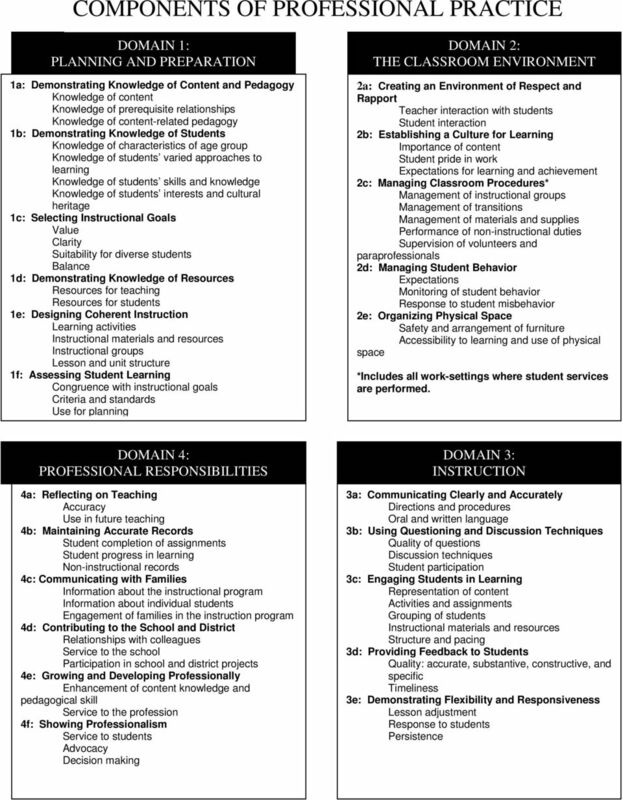 Enhancing professional practice: A framework for teaching. (2 nd ed.). 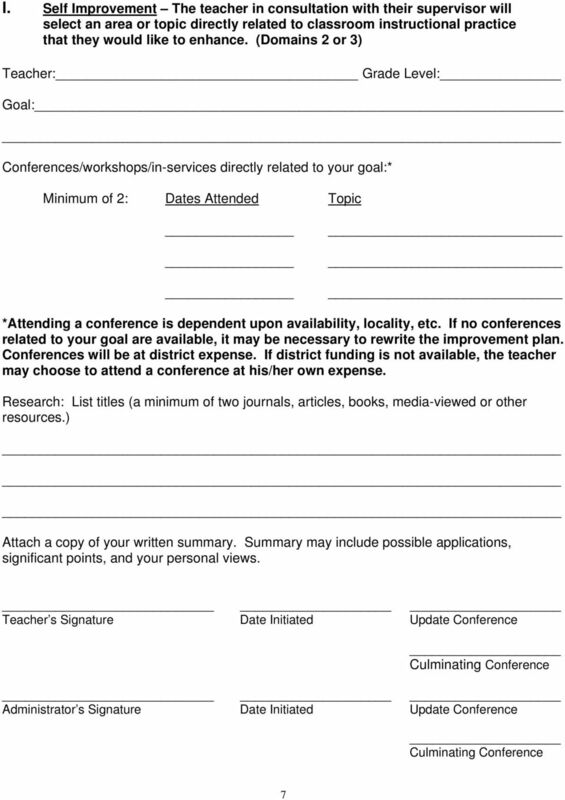 Alexandria, VA: ASCD.